I have a new record out, from Cadabra Records, called Mr. White Noise. 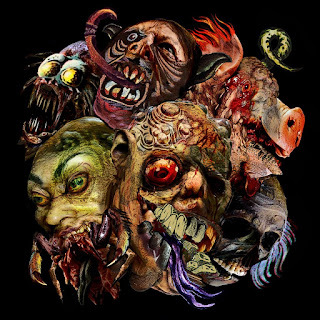 Featuring stories from "Of Doomful Portent," the record's music is performed by the estimable Black Mountain Transmitter, with brand new liner notes and gloriously grotesque artwork by Aeron Alfrey. There are, as of right now, just three copies left. Purchase yours HERE!!! This worthy project is nearing its deadline, and nearing its goal. You can help! 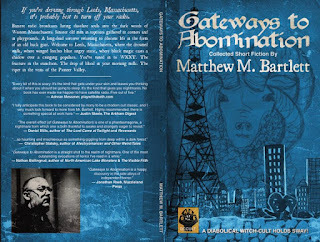 One of the rewards is an ultra-rare chapbook of my story Dr. 999. 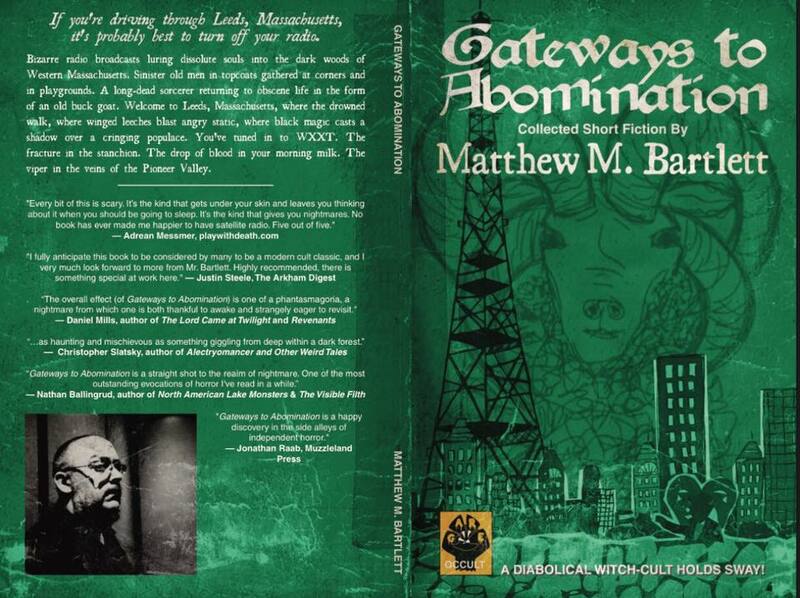 Gateways to Abomination - Limited edition blue and green covers. Available now! 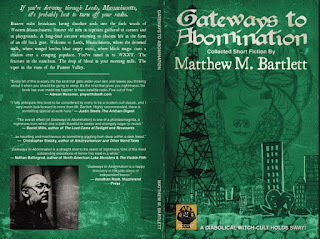 Gateways to Abomination: Special new cover design and colors. New interior. $12.00 each includes shipping and handling. $21.00 inclusive for both. PayPal to matthew.mark.bartlett (at) gmail (dot) com. Where PayPal allows you to include a note, indicate whether you want the green or blue edition. Contact me re: international shipping. I have a new Patreon. See how to get exclusive content at the link. 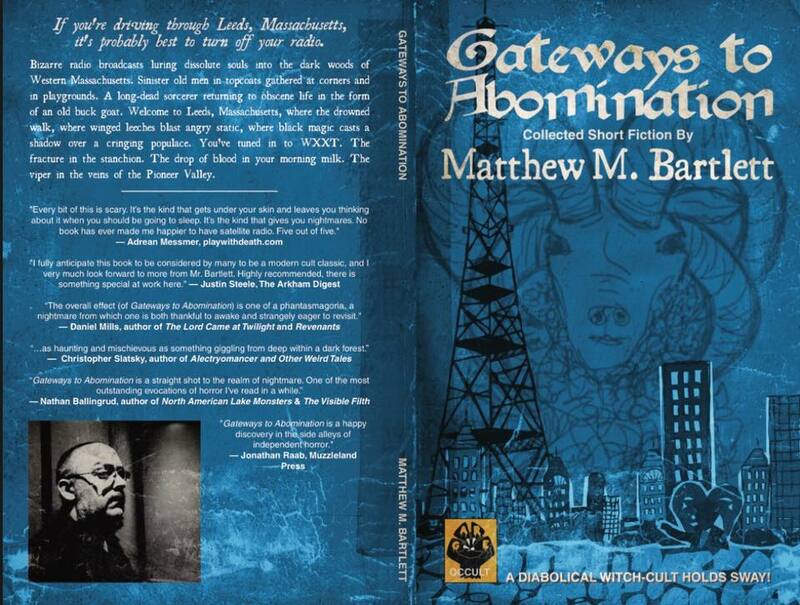 All donated funds go towards my paying for cover art, proof copies, formatting, etc. for my self-publishing projects. They help me keep working.